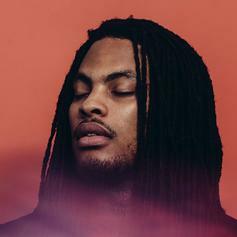 A leak off Waka Flocka's album "Triple F Life," dropping June 12th. 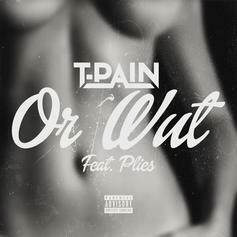 Stream only. 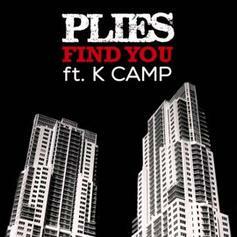 Check out Kitty Kitty, the latest from Plies which features a guest appearance from Trey Songz on the. 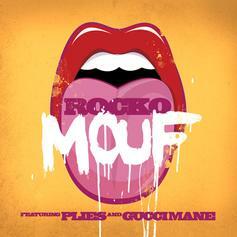 The track was released on Tuesday, May 11th, 2010. 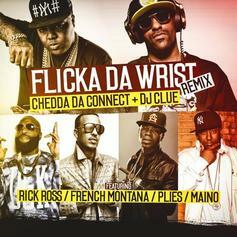 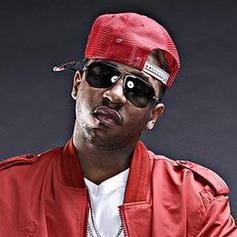 *Dirty Version*Bump Goin Steady (Remix) (Prod by Drumma Boy), the latest cut from Rocko featuring Plies on the assist. 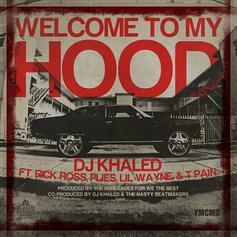 It was released on Wednesday, June 1st, 2011. 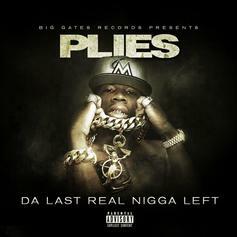 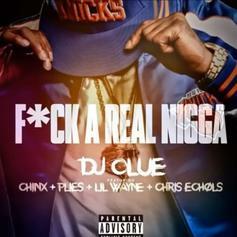 Plies records this song as a tribute to Trayvon Martin. 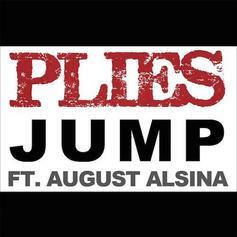 The song will be available next week on iTunes with proceeds going to the Martin family. 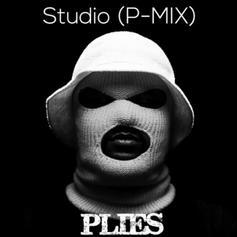 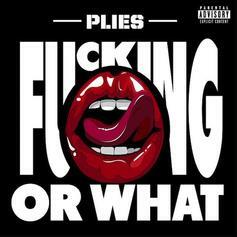 Plies delivers the first single off his upcoming album "Purple Heart". 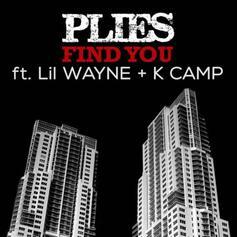 Produced by Rico Love. 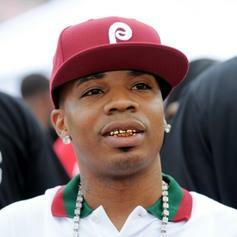 Listen to Bout Dat Life, a new offering from Plies, which was released on Thursday, September 1st, 2011. 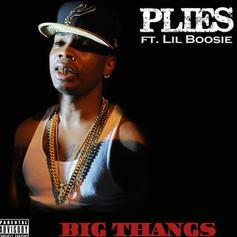 Give Boosie a spin - it's the latest release from Plies, having dropped on Thursday, August 26th, 2010.